When you donate your car to charity you are helping make a difference to the non-profit organization of your choice. Our new video below is a step-by-step guide to help walk you through how to donate a car using Car Donation Wizard. Each year Car Donation Wizard processes thousands of car donations and is the top performing car donation program in the country. Donating a car to charity is quick and easy! Additionally, every car donation is eligible for a tax deduction. Let Car Donation Wizard help you donate a car to charity. So what are you waiting for? 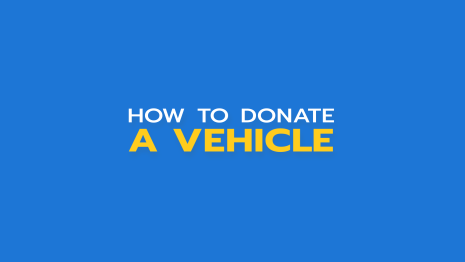 Check out the video below and learn how to donate a vehicle today using Car Donation Wizard.